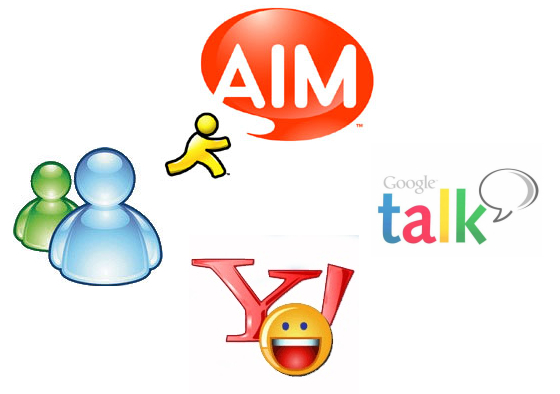 Google, Yahoo and Hotmail have all integrated their web chat services with their respective email services. But it is really difficult to find some options like adding a contact. How to add a contact in Yahoo mail web messenger? Add the yahoo id of the person you want to chat with. How to add a contact in Gmail web messenger? How to add a contact in Windows Live / Hotmail web messenger?